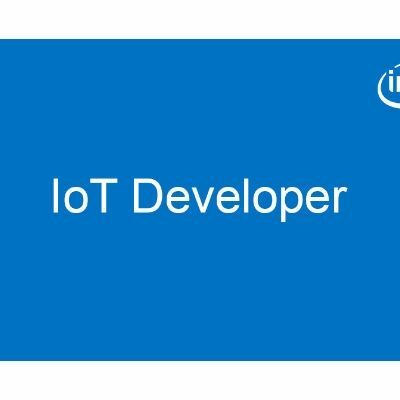 This access control system application is part of a series of how-to Internet of Things (IoT) code sample exercises using the Intel® IoT Developer Kit, Intel® Edison board, Intel® IoT Gateway, cloud platforms, APIs, and other technologies. Set up a web application server to let users enter the access code to disable the alarm system and store this alarm data using Azure Redis Cache* from Microsoft Azure*, Redis Store* from IBM Bluemix*, or ElastiCache* using Redis* from Amazon Web Services (AWS)*, different cloud services for connecting IoT solutions including data analysis, machine learning, and a variety of productivity tools to simplify the process of connecting your sensors to the cloud and getting your IoT project up and running quickly. Set up a MQTT-based server using IoT Hub from Microsoft Azure*, IoT from IBM Bluemix*, or IoT from Amazon Web Services (AWS)*, different cloud machine to machine messaging services based on the industry standard MQTT protocol.